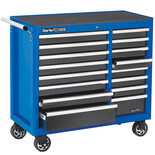 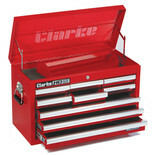 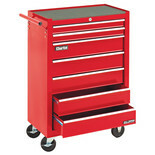 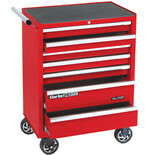 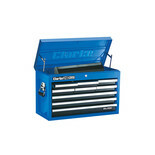 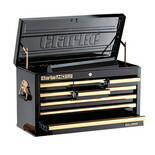 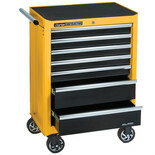 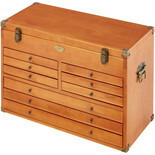 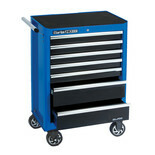 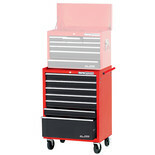 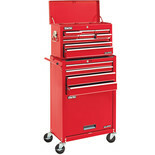 Tool chests and cabinets are a great way to safeguard and organise all your valuable tools, so you can lay your hands on the tool you need quickly. 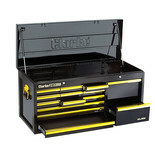 To ensure that you select components which all fit together and look the same, first select the Brand of tool chest and then the Range via the navigation filters. 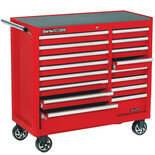 This will then show you all the compatible parts you need to build your ideal storage solution.